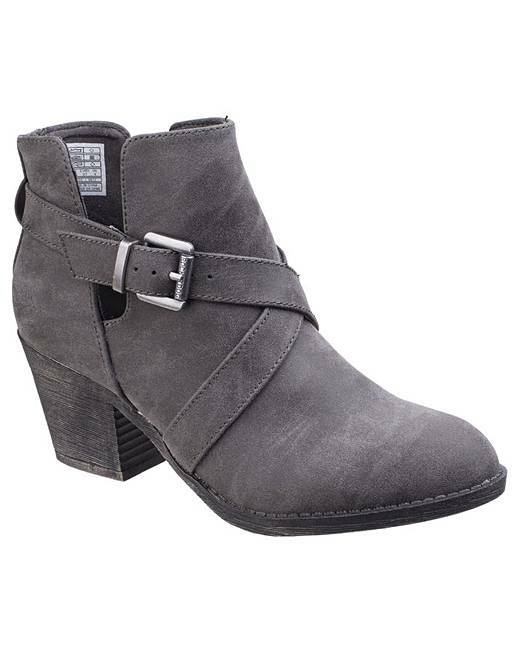 Rocket Dog Sasha Heeled Ankle Boot is rated 5.0 out of 5 by 6. PU upper for a good look and easy maintenance. Soft textile lining for comfort. Sturdy and durable rubber sole. 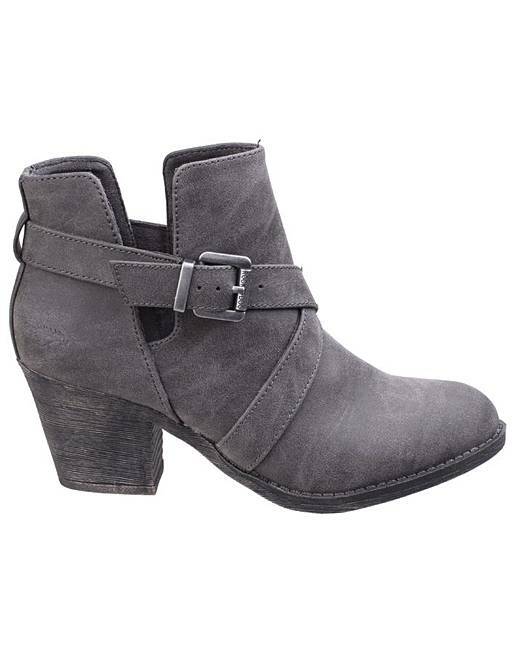 Rated 5 out of 5 by Joely from Rocket Dog Ankle boots I've never had Rocket Dog boots before. Omg these are so comfortable, feels like your walking on air. The leather is good quality, soles and heels look hard but are very soft and comfy. 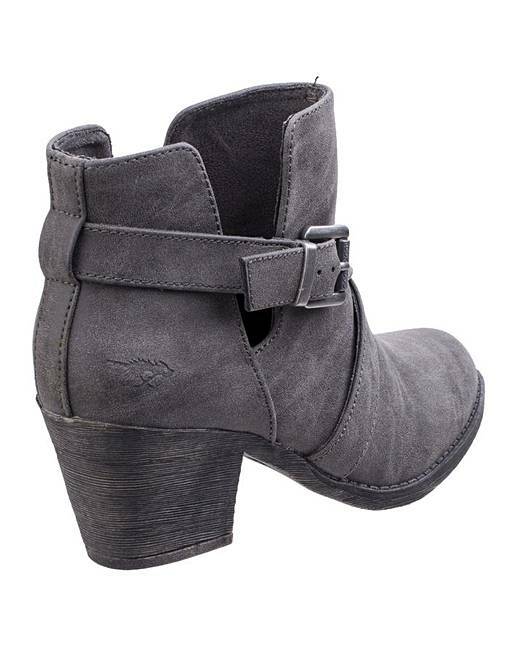 I love these so much, I'm looking into another pair in differant colour. I bought these in the grey. Best of all they are true to size. I'm a size 7 fit perfect, with room to move toes. 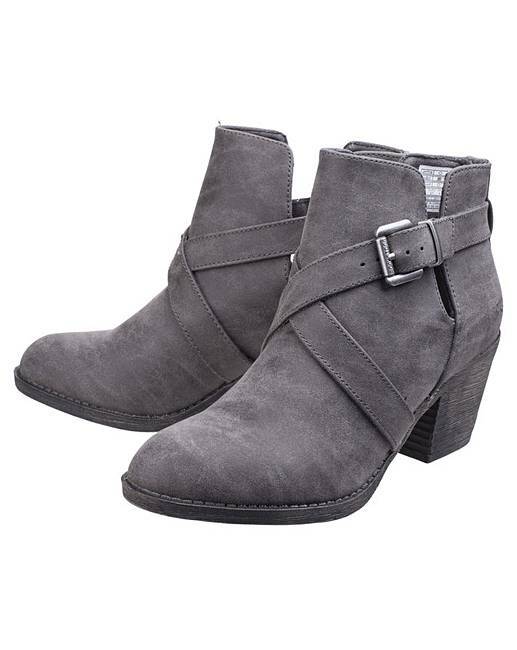 Rated 5 out of 5 by Chrissie11 from Comfy style Have worn these boots nearly every day. They are so comfy! 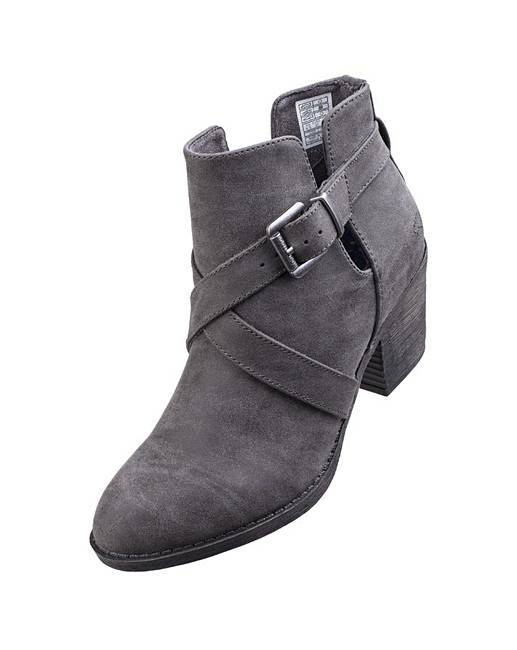 Rated 5 out of 5 by Joely from Rocket Dog Ankle boots I've never had Rocket Dog boots before and I have to say these are so comfortable it's unreal. 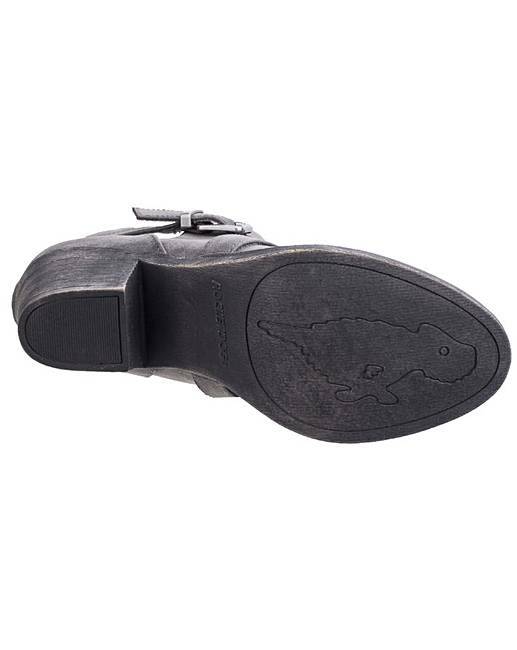 The sole and heel is like walking on air, strong leather. Wear with jeans or even a skirt looks fab. Rated 5 out of 5 by Fran09 from Very comfortable Been wearing these on and off for two weeks now and have to say very comfortable, no breaking in, comfortable from the off. Look great with jeans or casual trousers.